Fat to Fit - these transformations are in rave these days, thanks to social media and the sudden emergence of exercise tutorials, food vlogs, simple hacks and what not. But, having said that, it is not an easy job to lose weight considering the amount of distraction there is (Damn! those pizzas). Time and again, we need to push ourselves and look for motivation. So, who better than Bollywood celebrities. They have been there, done that. From being over 100 kg to runway models, these celebrities have proved their hard work in the game and that's why they are hailed. The fashion icon who is now known for her eccentric fashion sense and being the Cannes favourite was once a chocolate addict and weighed 86 kg. Can you believe that? 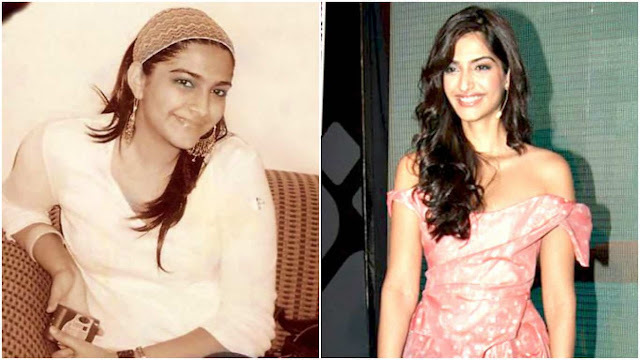 The actress worked really hard to shed all the fat and lost 30 kilos before her debut film 'Saawariya'. Another Kapoor family member, Arjun's transformation has been terrific. 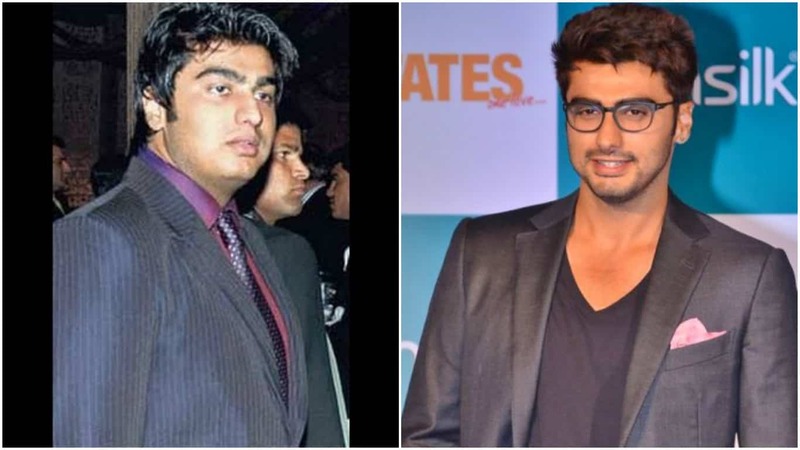 From shedding 120 kilos to turning into a complete hunk, Arjun Kapoor's story is truly motivational. 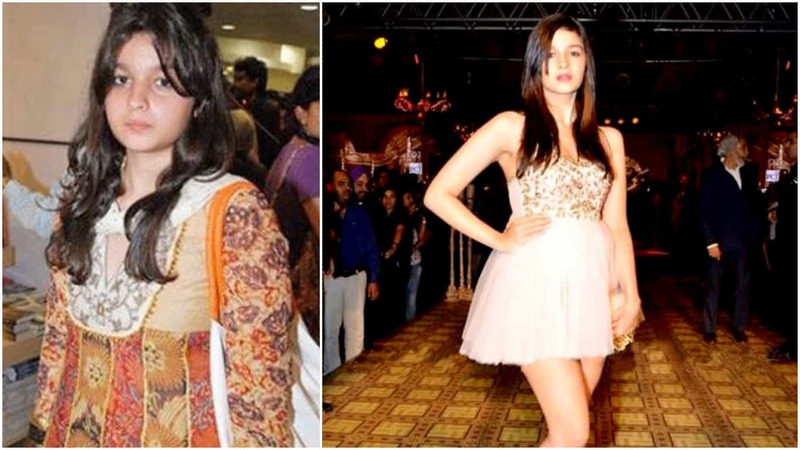 Now, Alia Bhatt may be creating waves all over the country with those superb curves and acting but she was once daddy Mahesh Bhatt's chubby little girl weighing about 68 kg. The 'Dabbang' girl weighed almost 96 kg before her Bollywood debut and lost 30 kg for her part. 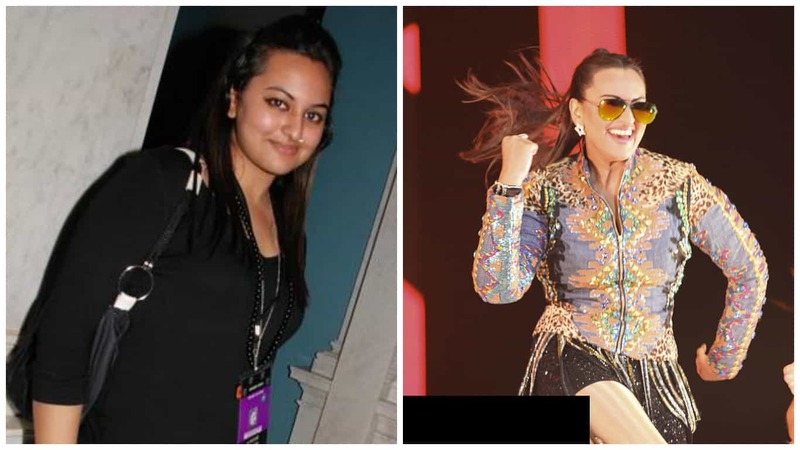 Sonakshi has followed a strict diet and exercise routine to gain those flawless curves and she is a stunner now! 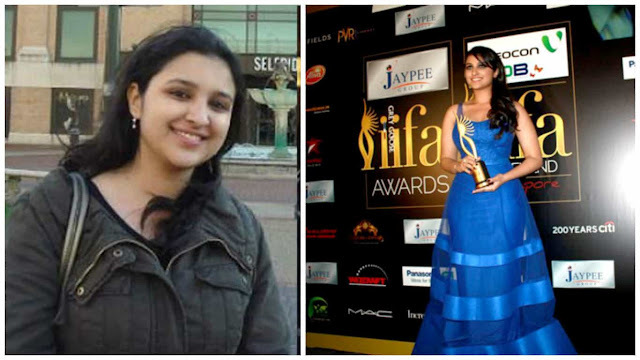 PeeCee's little sister Parineeti Chopra is currently the heartthrob of every man in India. Her amazing transformation is lauded by even Bollywood stars who are stumped at her cutie-to-hottie transformation.